CoryRay A fun, upbeat album with its own unique flavor. Good stuff! Favorite track: Sadness. 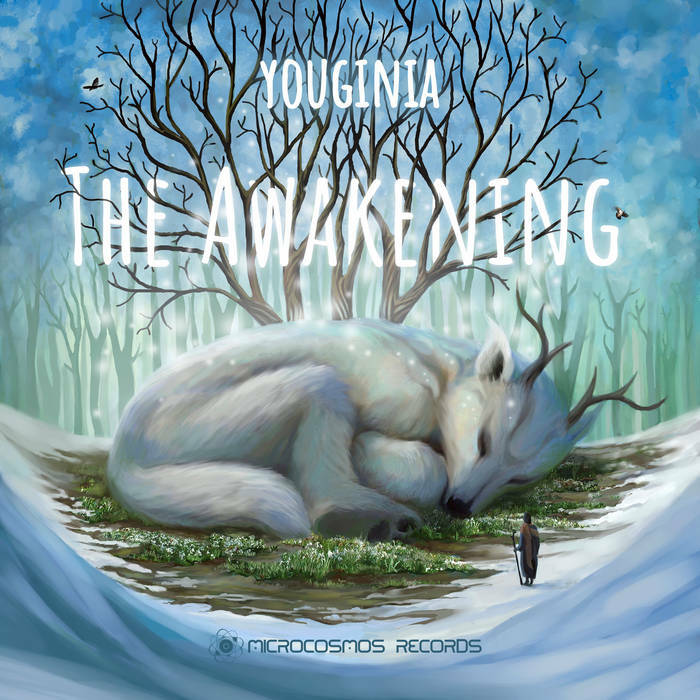 With spring arousal Microcosmos Records announces a new album The Awakening by Youginia. Youginia is an alias for Eugenia Rodzevich from Saint-Petersburg. She is a professional classical musician and a solfeggio teacher in a musical school, and also found her creative career as a producer in chillout music. 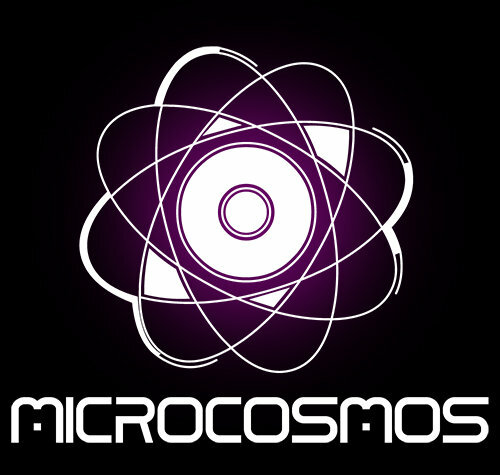 Since 2015 Eugenia has been taking part in Microcosmos Records VA compilations, as well as performing live in series of music festivals as a chillout artist. 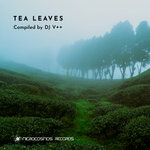 Atmospheric electronic music by Youginia is based on artful arrangements and classical techniques. 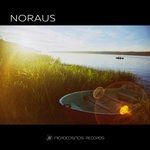 Soft vortexes of synthesized sound are delicately shaped with piano parts and vocal by the author. The Awakening album holds a musical variety of emotional spectra including slow and gentle tracks together with cold and pacy ones, flowing from relaxing downtempo and soft breakbeat into uplifting drum-n-bass. 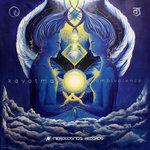 Inspired by the cosmic creative energy the album's music is about the experience of dozing internal power wakening and starting tremendous personal transformation into inner ascendance. All before was only a dream... 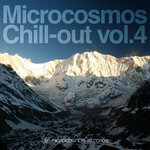 Turn on The Awakening and wake up to beautiful reality with music by Youginia!